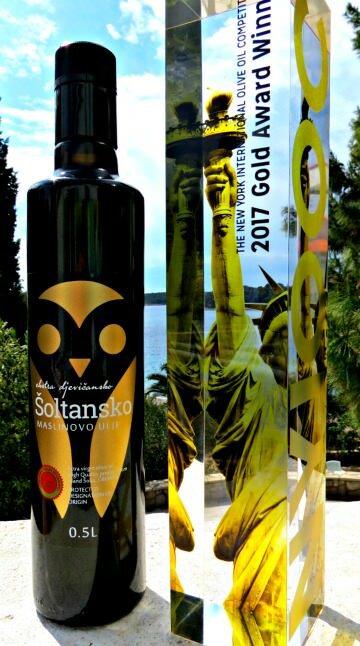 Olive oil producers from the Croatian island of Šolta joined forces to submit a single entry to NYIOOC 2017, winning a Gold Award and placing its Šoltansko maslinovo ulje on the world stage. One of the Gold Award winners announced last month at the New York International Olive Oil Competition (NYIOOC) was a robust Šoltanka, made from an indigenous olive variety also known as Levantinka that grows on the Croatian island of Šolta. This prize winner happened to be a joint entry to the competition submitted by an association of olive oil producers from this rocky Adriatic island located in the central Dalmatian archipelago. “Olive growers on Šolta are small family farms that do not have enough olive oil or the financial capacity to enter the market on a large scale. But together, we are capable of covering a wider market,” Burić noted. Named after its indigenous olive variety, Zlatna Šoltanka was created in 2011 and today has 20 members, all of whom are small family producers growing olives and producing oil on the island. In October 2016, olive oil from Šolta received Protected Designation of Origin (PDO) at the EU level under the appellation “Šoltansko maslinovo ulje” (Solta olive oil), thanks to the hard work of Zlatna Šoltanka who prepared the application and submitted it to the European Commission. PDO status affirms that the oil was produced, processed and prepared in a specific geographical area according to certain quality requirements. Zlatna Šoltanka, however, is going a step further with the association’s focus now on producing a superior quality olive oil that goes above and beyond the “extra virgin olive oil” appellation. “One of the current goals of the association is to ensure that more olive growers on the island switch to organic production and that the production of olive oil here is of the highest possible quality,” explained Burić. With such high standards, it’s not surprising that Šoltanka was awarded gold. At least 50 percent of this organic extra virgin olive oil is made with Šoltanka olives, as well as another indigenous Dalmatian olive variety called Oblica. 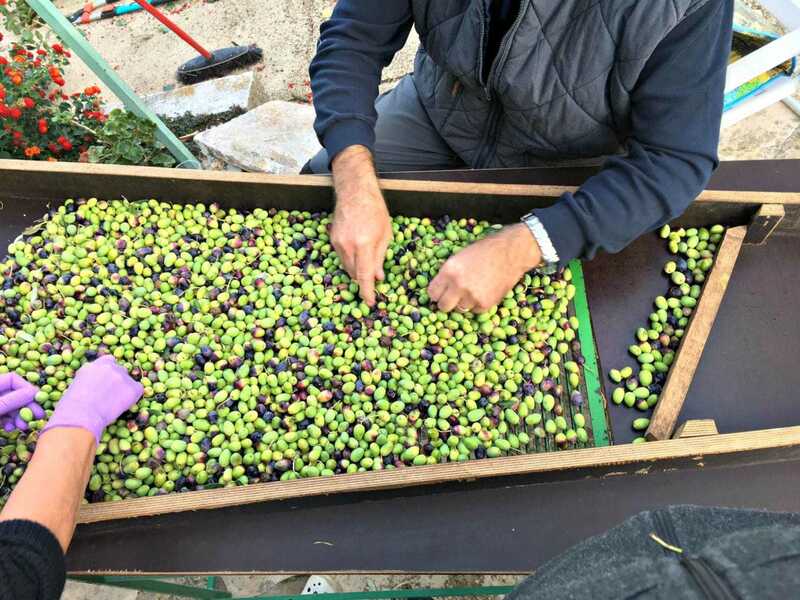 In keeping with traditional techniques, Šolta’s olive growers hand pick the fruits which are then processed into oil and bottled on the island in order to guarantee authenticity and a uniform high-quality oil. Every olive oil aficionado knows that like good wine, terroir is integral to the making of a quality oil. The island’s rocky limestone, mineral-rich soil, and local flora add to the oil’s character, as well as its climate of hot and dry summers, exposure to the northern Bura wind, and low rainfall. Things have been moving fast since their first international award at NYIOOC, with recognition coming from all quarters. “Since our olive oil has been recognized as one of the best olive oils in the world, we’ve been getting daily phone calls from other olive growers wanting to join our association,” Burić revealed. Thanks to their big win in New York, the future of Golden Šoltanka certainly looks golden, and Burić is convinced that the association’s success will encourage competition among local producers to improve the quality and quantity of their oil. This successful example of cooperation can also be an inspiration for other small producers to join forces and work together to create and promote a superior category of olive oil.